Reprinted with permission from the May 2016 issue of School Administrator magazine, published by AASA, The School Superintendents Association. In discussing what schools can do to better serve children in poverty, educators often focus on the importance of extra counseling, school meals programs, school-based health services, or after-school programs. Certainly, these programs can help. But our own experiences and those of leaders in high-performing, high-poverty schools across the country have taught us a different lesson: Without fundamental changes in instruction, no amount of special programming will get our children even close to where they need to go. 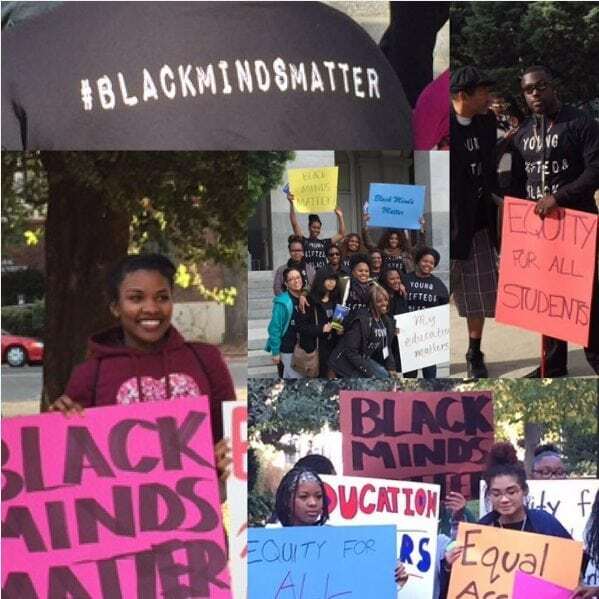 Even in this era of common, college- and career- ready standards, what we actually expect of poor children in the classroom still has more to do with the narratives in our heads about their poverty — and, frequently, their race — than it does with the standards to which we are supposed to be teaching. Last year, an energetic principal in an urban middle school with about 700 students in the Pacific Northwest asked The Education Trust to help her assess just how much progress her staff had made in bringing the promise of the Common Core State Standards to her mostly low-income and African American students. The leadership team at the school had done everything right. Teachers had been working to unpack the standards for three years. 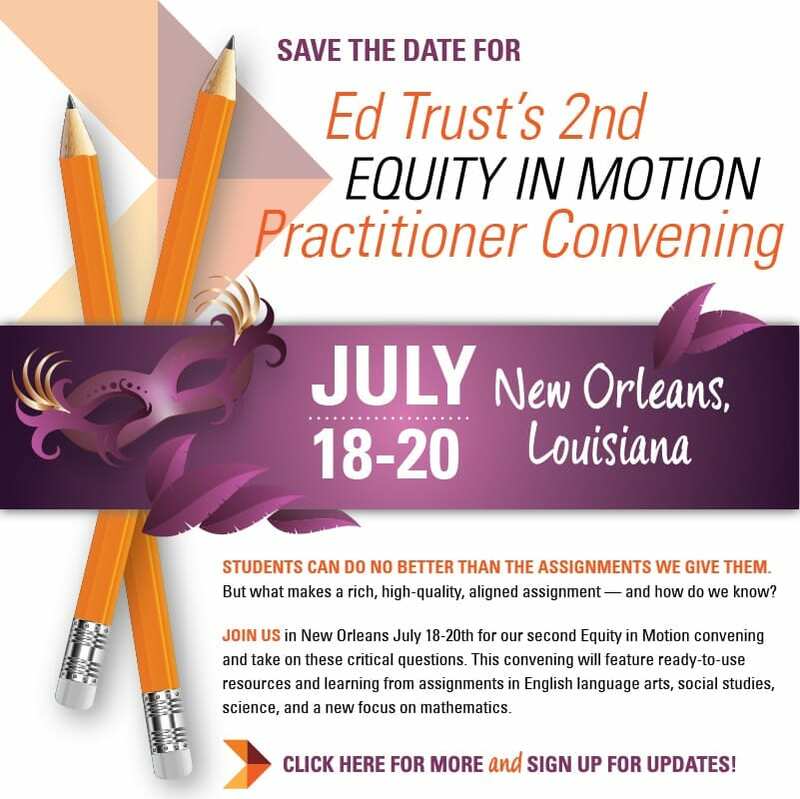 Teacher team meetings, staff workshops, and district-sponsored professional development sessions all had been geared toward this effort. To shed light on this question, the principal partnered with us to look closely at everything her middle school students were assigned to do in English, history, and science over a two-week period. We collected every assignment — no matter how long or short, whether it was a quiz or test or even homework. By taking a deeper look at what students were asked to do on a daily basis, the principal would gain new insight into the actual progress of standards implementation, understanding in far more depth what learning opportunities her low-income students experienced across core subject areas. When the principal reviewed the results from The Education Trust’s analysis of her school’s assignments, she was stunned. Despite the professional development commitment she and her teachers had made to the new standards, fewer than one-third of the students’ assignments were aligned with grade-appropriate standards. 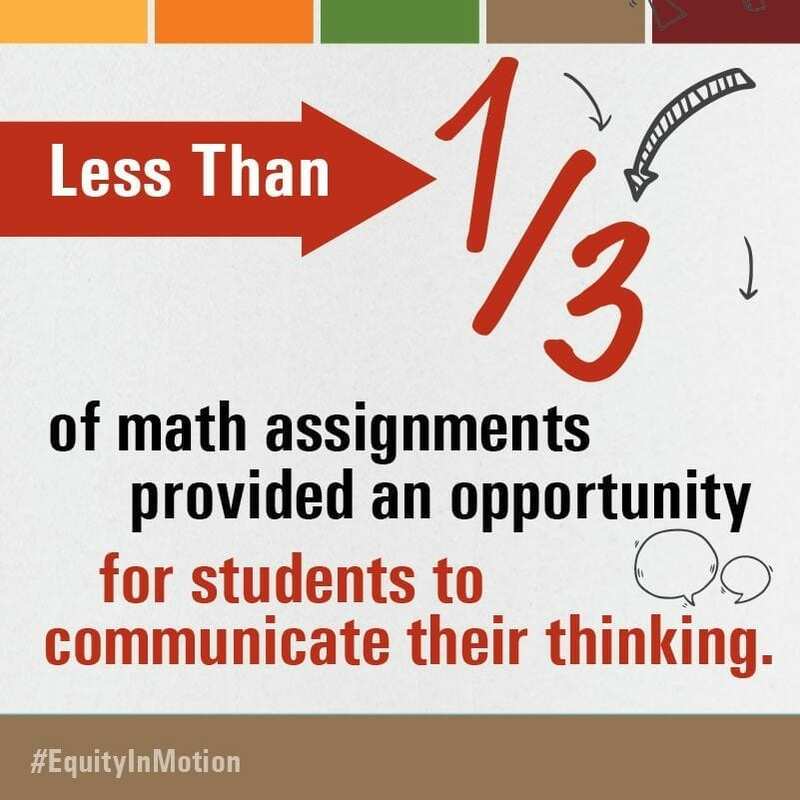 And the overwhelming majority of the assignments required only low-level student thinking and almost no extended writing or application of ideas. 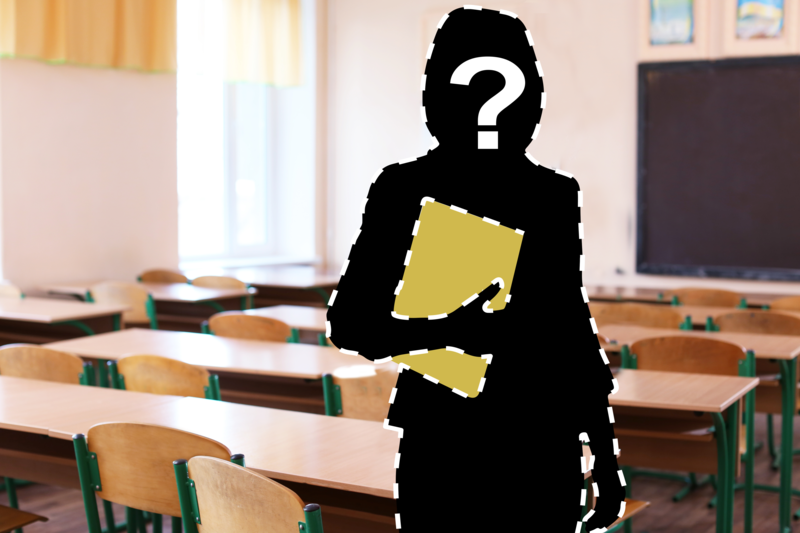 Unfortunately, the results we found at her school are fairly typical. After reviewing more than 1,800 assignments across six middle schools in two states, our expert reviewers found only 13 percent reflected high levels of cognitive demand. Among science, English, and history assignments, only 9 percent linked to the creation of a multi-paragraph piece of writing. And, though more affluent schools also had grave alignment problems, the numbers were consistently worse in higher poverty schools. These data should be a call to action to district leaders everywhere, for they signal an urgent need to deliberately and significantly shift the learning experiences of our low-income students and young people of color. 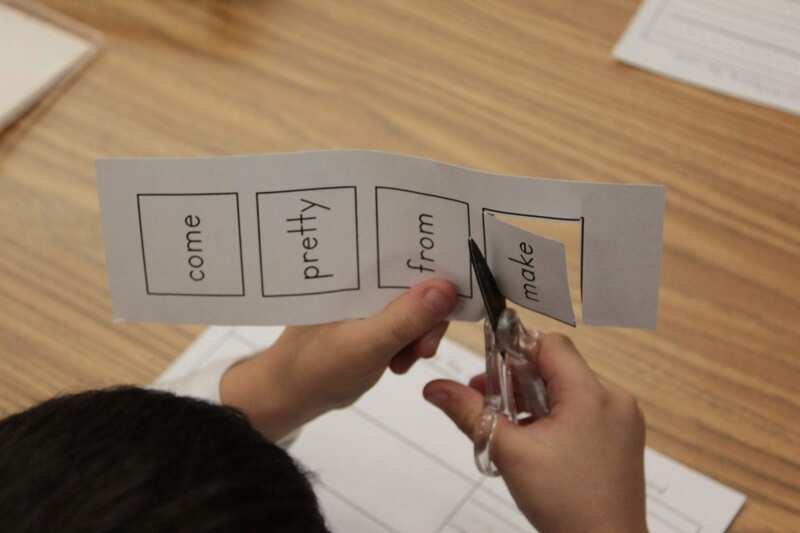 If they are to have any chance of reaching the standards we have set for all children, low-income students need more opportunities to develop and demonstrate complex thinking than most are getting today. Even with higher standards officially in place, too many of our most underserved students’ lessons never move past basic recall of information or short-answer responses. While there is certainly a place for developing discrete skills and building competency in basic understanding, we must move beyond these low-level activities. Not enough assignments do this. Furthermore, when we look at assignments in high-poverty schools, we see far too few opportunities for students to engage with compelling topics or connect meaningfully to content. Only 11 percent of the assignments we reviewed included tasks that were relevant for young adolescents. We saw far too many assignments that pushed for engagement in superficial ways. Analyzing song lyrics or referring to pop icons may temporarily hook a student’s interest, but these techniques fall far short of the real work demanded of the new standards. Instead, students must read and discuss the poignant ideas found in complex texts and topics. And they must write a lot about these texts and topics — far more than a sentence or two. Timeless themes such as courage, leadership, or justice can both engage and challenge students across all disciplines. 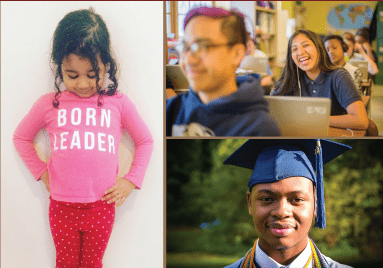 Given the large numbers of low-income students, English language learners, and students of color still not achieving at college- and career-ready levels, this type of connection is critical if we expect them to stay engaged in their learning as they move into high school. 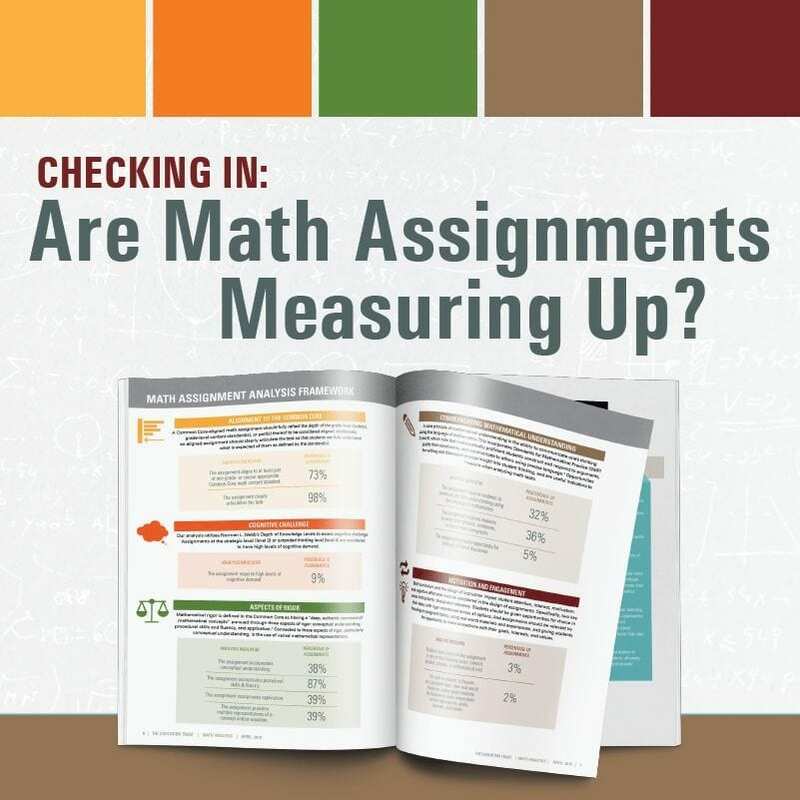 Historically, assignment analysis has been a powerful lens for schools to view the day-to-day experiences of students — and a powerful tool for principals to monitor standards implementation and deepen instructional improvement efforts. Indeed, principals in our most recent Assignment Analysis project used their school’s results to prompt important questions about teacher expectations, set new achievement targets for the upcoming school year, and acknowledge the need to make mid-course adjustments in their implementation of the new standards. 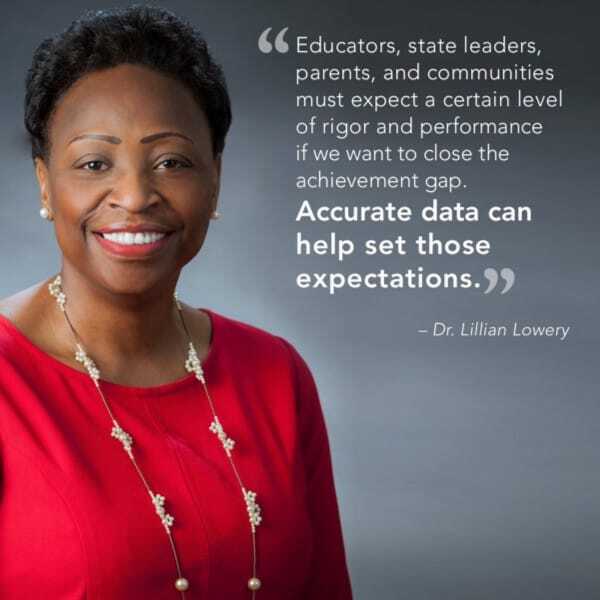 Beyond the school level, a growing number of district leaders are using assignments and lessons as a way to track the implementation of rigor and enrichment. District of Columbia Public Schools leaders have spent the last year working with teachers to examine and develop standards-aligned lessons linked to content-rich themes. Leaders in both Boston and Charlotte-Mecklenburg public schools are exploring the systemwide use of assignments in helping teachers to think more deeply about how to best provide enriching learning experiences. 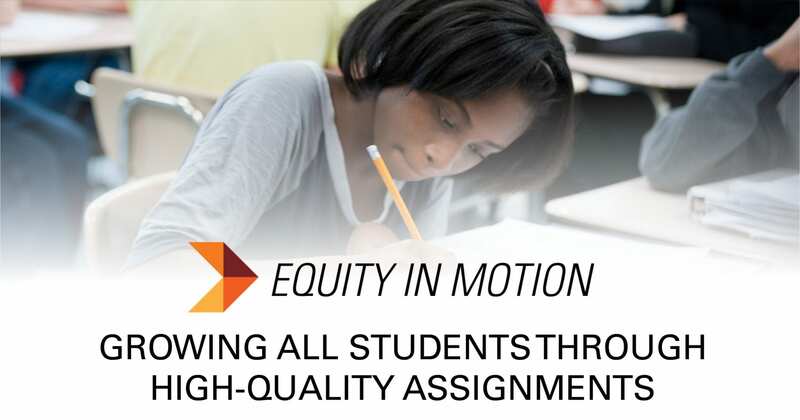 One of our newest partner districts, Montgomery County in Maryland, will use assignment analysis as a way to gain insight about persistent achievement gaps between different populations of students. The district is economically, ethnically, and linguistically diverse with a history of overall high levels of student academic success. However, in its commitment to ensuring all students meet standards, including students of color and a growing population of low-income and English learners, school district leaders are taking a deeper look at students’ instructional experiences across and within schools. 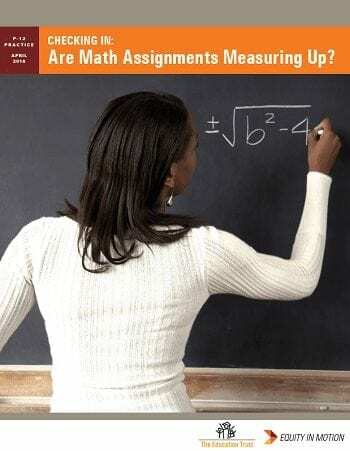 They will use assignment analysis to better understand the ways in which those inequities are playing out in classrooms because they understand that the opportunity gap in many ways starts with failing to ask low-income young people to engage in more complex tasks. This work is too important, though, for school district leaders to sit waiting for others to tee it up. Any school system leaders who are working to meet the instructional needs of our most underserved students would be wise to start an assignment analysis of their own. On our website, we make available the results of our own analyses and the tools we used to evaluate assignments, along with samples. 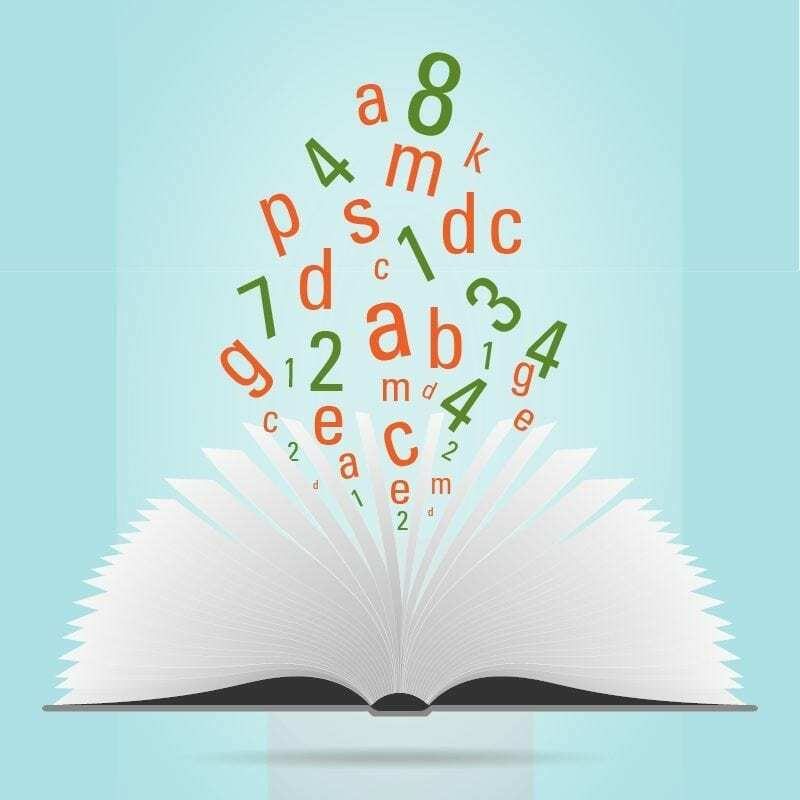 Also, Achieve has produced its own high-quality tools for evaluating a broad range of assignments. Mounds of data make it overwhelmingly clear that low-income students and students of color absolutely can achieve at high levels. But achievement is a trajectory that reflects an accumulation of learning experiences over time. 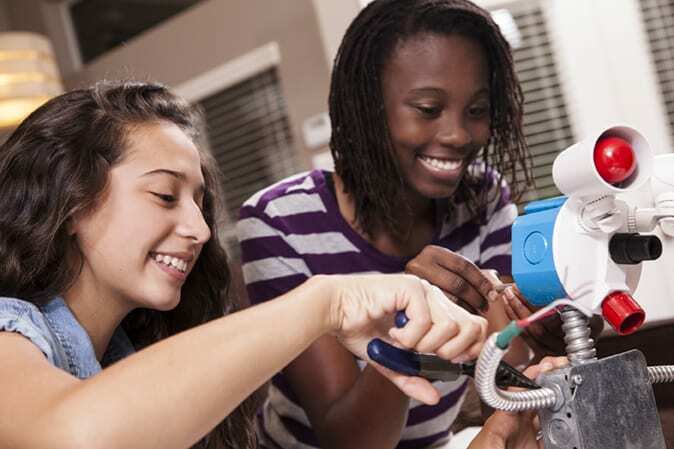 To fuel real improvements in achievement for low-income students and students of color, we must systematically gauge their access to learning experiences characterized by engaging, content-rich, and standards-based work. Also, we must act aggressively when that assessment exposes problems. Assignments are not the only window into what students are experiencing in their classrooms, but they may be the most productive one because they show us so clearly the things we educators can change in the lives of our poorest kids instead of just the things we can’t.